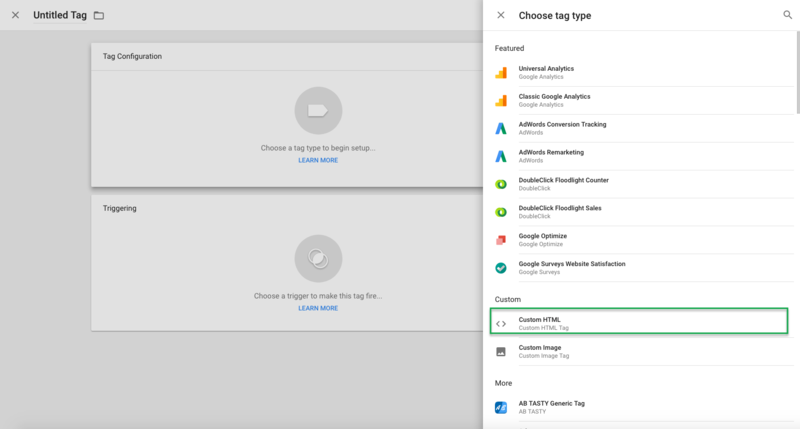 Open a browser and log in to your Google Tag Manager account and select the Container you want to add Justuno to. Paste the Justuno Embed code into the field provided and click the pencil icon for Triggering section. For our Conversion tracking code, you can take the step below. Clicking the plus icon, selecting page view, and then clicking some pages will take you to the following screen. Simply target your order-confirmation page or thank-you page. 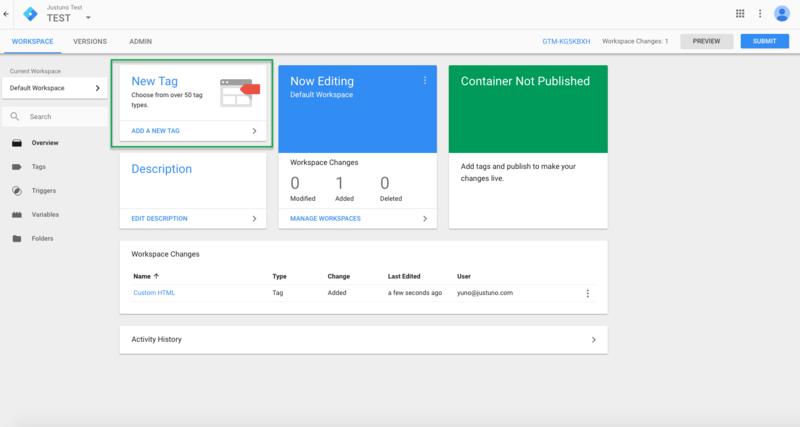 Save your Container changes and then click the publish option that appears on the dashboard in GTM. The video below will help demonstrate. You must have access to the checkout section on your platform for this to work. 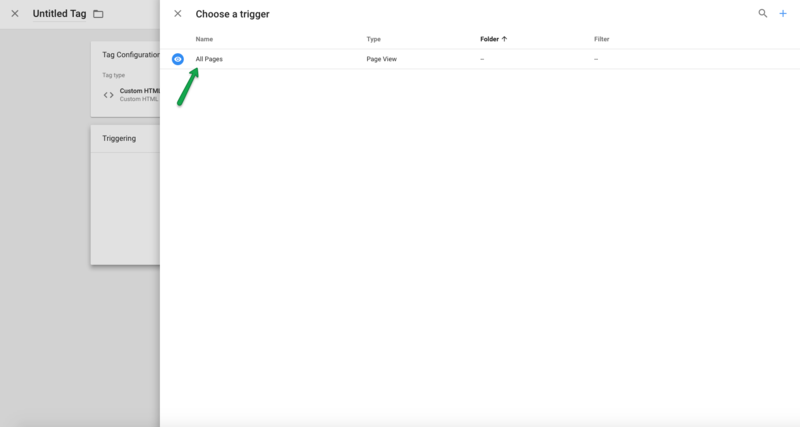 Simply take the same steps as the general embed but target the checkout page. If using Shopify, It is required to use the route below and then add in the specific pages with our embedc code. This checkout embed process with Shopify is only for Shopify Plus accounts.